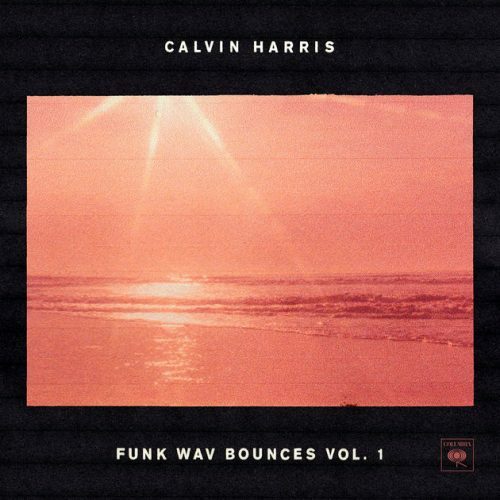 After dropping some summer anthems during the past weeks, Calvin Harris has finally released his new studio album Funk Wav Bounces Vol. 1. The star-studded tracklist features big names like Frank Ocean, Nicki Minaj, Migos, Future, Travi$ Scott and more.